Have you ever hired someone only to have them resign within 6 months, or 3 months, weeks, or perhaps even 1 day? When your new hire starts, their job search didn’t end. You likely don’t have an on-boarding plan, but but as you will see in this video, the new employee does and you may not like it.. 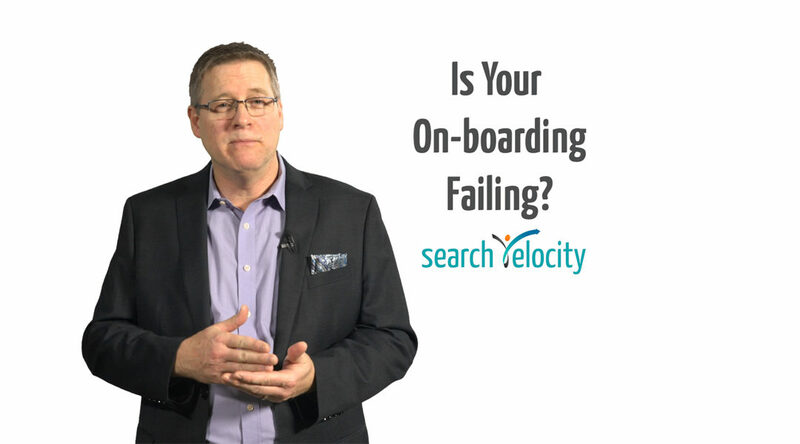 In this first of two videos where I describe the importance of developing an on-boarding plan. Watch the second video here.